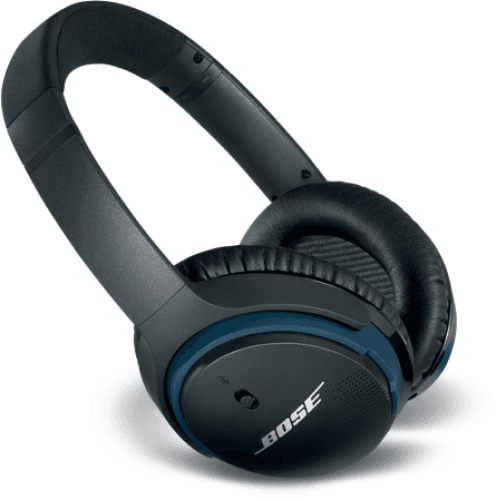 Also known as Bose Around-ear SoundLink II, the SoundLink 2 attempts to help establishe connections with the Bose Connect app (available on both Android and Apple devices), while it is one of an increasing number of headsets to offer NFC (connection via tapping). 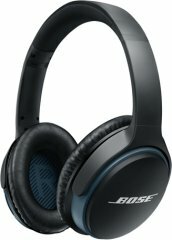 Also known as Bose Around-ear SoundLink 2, Bose Around-ear SoundLink II. 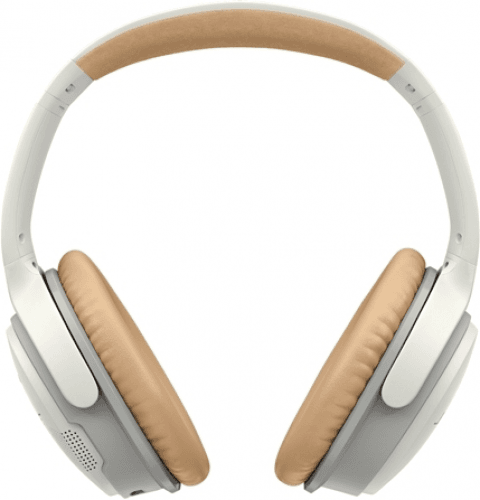 Latest Bose Bluetooth headsets See all the new Bose Bluetooth headsets.